Maybe you should read what Slick Willy was reading and what he was taught before he became Pres, to understand why he did what he did? 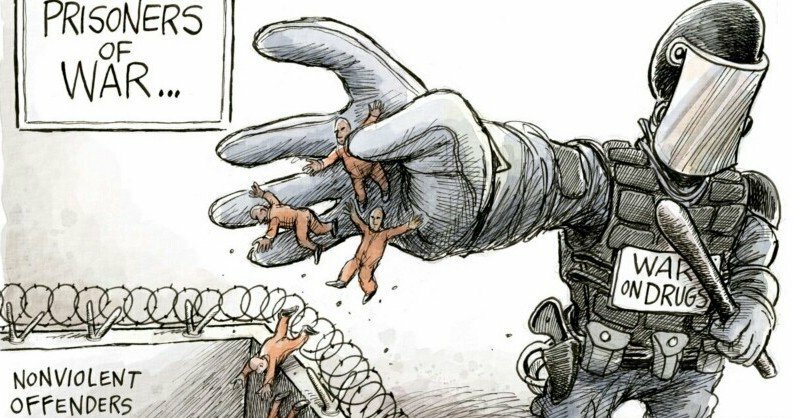 Signed NAFTA to gut well paid American Manufacturing jobs to profit Global Capital, the Big Banks and the Oligarchy. 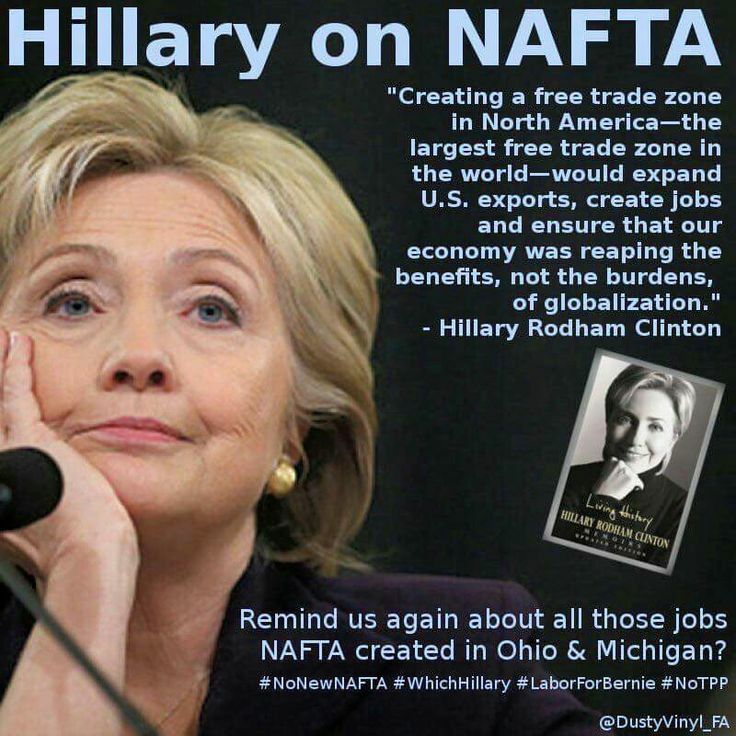 Which was one of the main reasons Hillary lost in 2016 – added together with her support for Obama’s disastrous Corporate Power Grab, Globalist Trade Deals TPP & TTIP which both Trump and Sanders opposed. 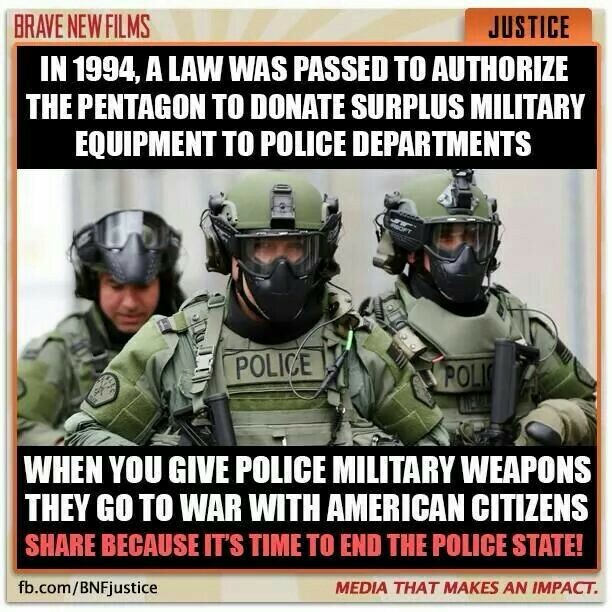 Passed the 1994 law allowing “surplus” military equipment to be sold cheaply to the Police to give us our current Militarized Police forces. 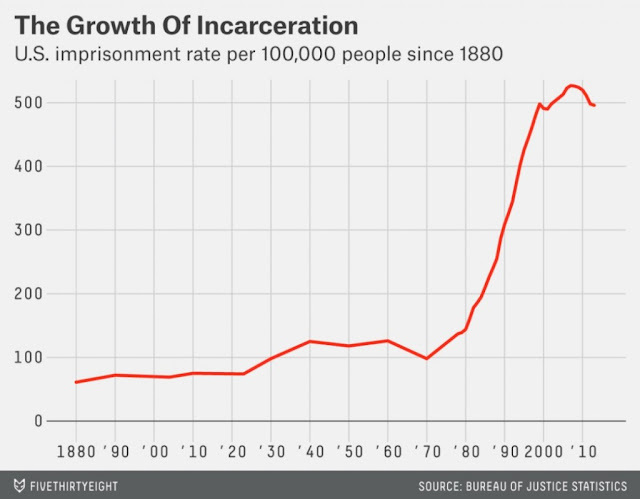 Passed the 3 strikes law to incarcerate loads of poor people (mostly blacks), mostly for non-violent drug offenses, for the Prison Industrial Complex. Passed the 1996 Telecoms Act to allow our current Media Monopoly Cartel. Started the Expansion of NATO to former Warsaw Pact countries (breaking the promise that HW Bush made to Gorbachev in 1990) to militarize more of Europe for the Military Industrial Complex (and to eventually threaten Russia). Murdered 500,000 Iraqi children with Sanctions, because Saddam refused to do an “Arms for Oil” deal, like the Saudis had done with Kissinger in 1975. 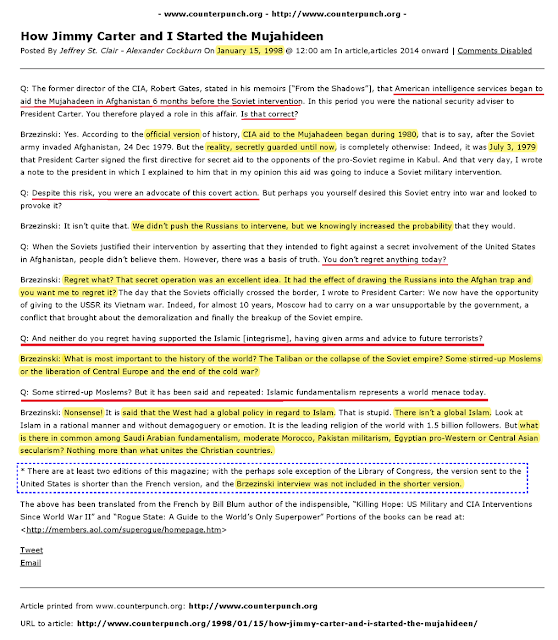 The US government did NOT go to War with Saddam Hussein because he was an “Evil Dictator”. They went to war with him because he refused to toe the US government’s line. 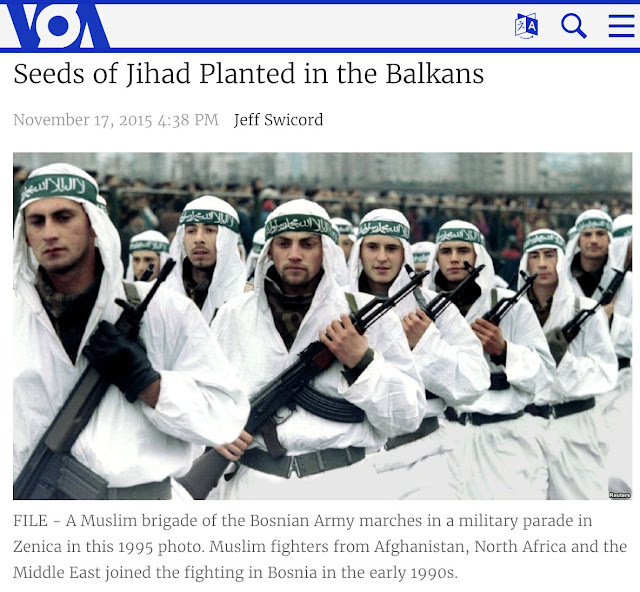 Armed and recruited extremist Wahhabi Jihadis with Saudi Arabia to stoke up the 1990’s War in Bosnia. This was sold as a “Humanitarian War”, but nothing could be further from the Truth. The purpose was for the US government and US Corporations to grab more control of the Balkans. 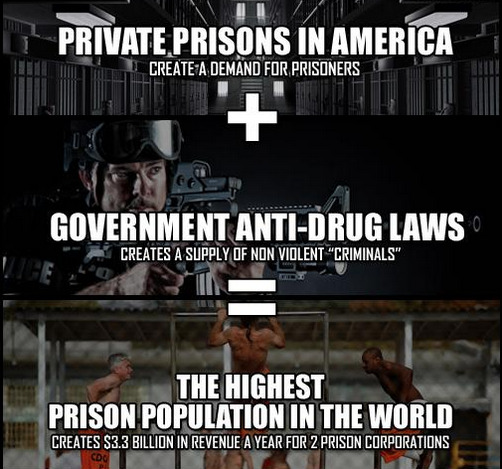 Wars are ALWAYS about Money and Power – no matter what pretext they are sold on. The Bosnia War was sold as the “Good War” by Clinton and Blair, and was then used as part of the justification for Bush/Cheney (and Blair) to launch the disastrous invasion of Iraq in 2003. 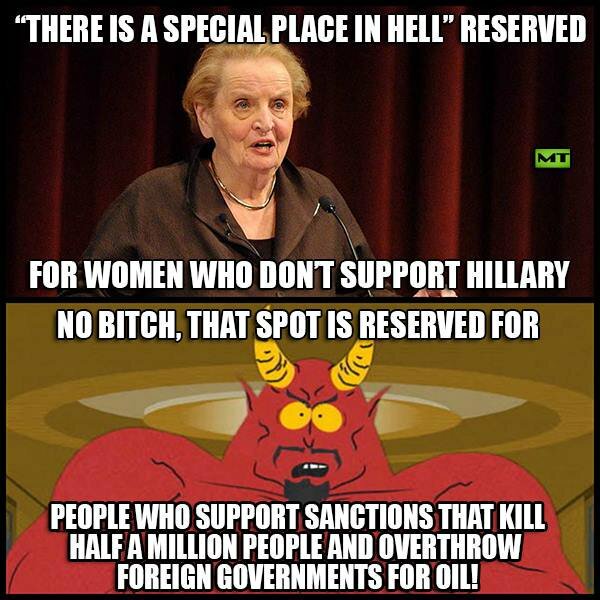 The US, UK and Saudi Arabia also armed and funded extremist Wahhabi Jihadis to stoke up the 1990’s War in Chechnya. This exact same method of arming, recruiting and supporting Wahhabi extremist terrorists was later used by Hillary and Obama from 2011 to turn Libya and Syria into Failed States. It wasn’t new. 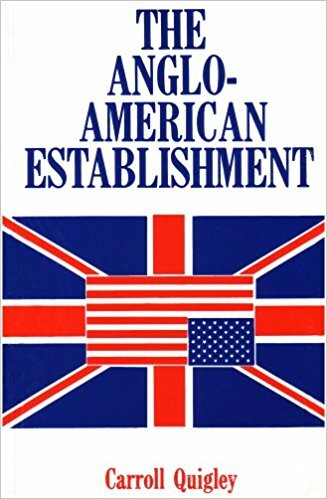 The US has been arming Wahhabi extremists since July 1979 (by Zbig Brzezinski) to start and pursue the 1980’s Afghan War against the USSR. 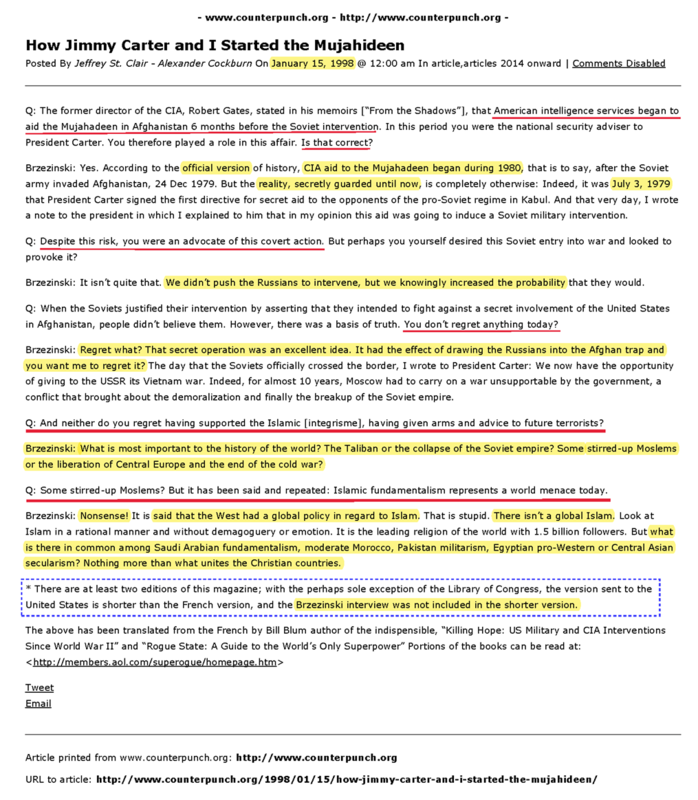 Zbig Brzezinski was an official “Foreign Policy Advisor” (aka CFR Handler, along with John Brennan) to Barack Obama during his First Term. Obama couldn’t be relied upon to do exactly what Hillary wanted, as they absolutely hated each other guts. So Obama had to have some additional “reliable” handlers who would push the desired agenda of the Neocon Globalists. N.B. 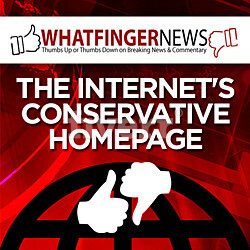 Obama, contrary to the Media’s portrayal, is no saint either. 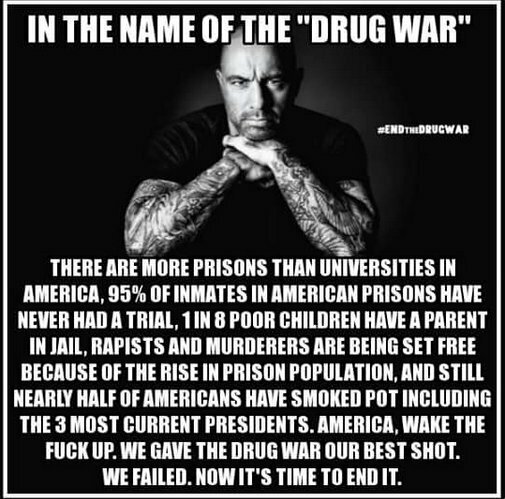 He has been part of the Globalist Cabal as an asset for the CIA since his early 20’s. His College Fees from Harvard and Columbia were probably paid off by the CIA while in his first “job” at Business International – a CIA Front Company. Both his mother and his grandmother worked covertly for the CIA, from the 1960’s. 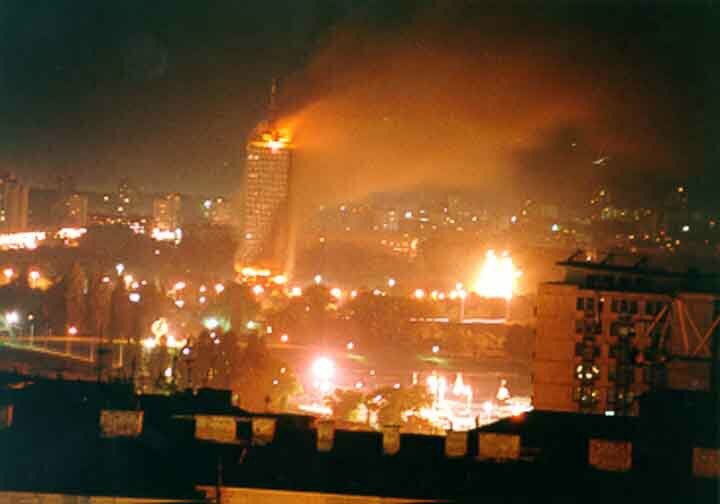 Carpet Bombed Serbia in 1999, murdering hundreds of civilians. 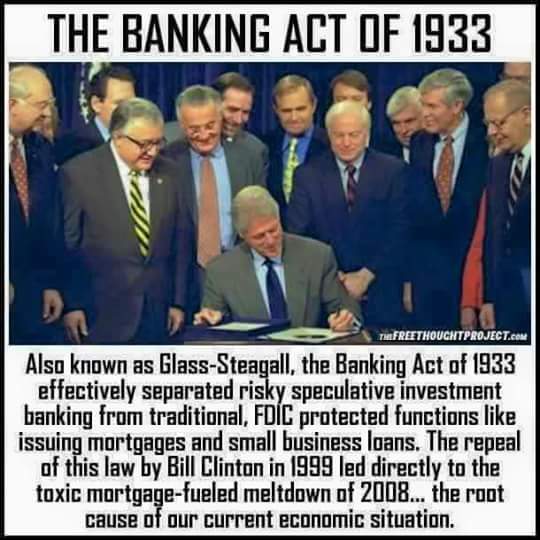 Repealed Glass-Steagall in 1999 to allow the Big Banks to run riot with Derivatives, Sub Prime Mortgages, the “Securitization” of loan books (so sub prime debt could be re-rated as “Prime”), and hyper rehypothecation, which played such a large part in causing the 2007 bubble and 2008 Financial Crash. Hyper Rehypothecation is the process whereby large speculative “investment” banks such as Goldman Sachs, Lehman Brothers and JP Morgan leveraged up over 100:1 using OTHER people’s money from their client’s accounts. 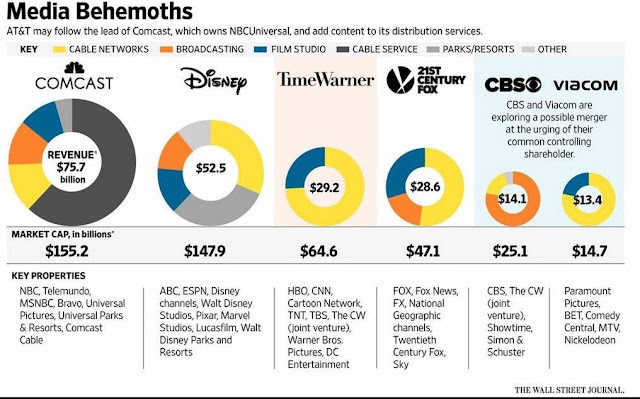 When the market went against them – they went bust. 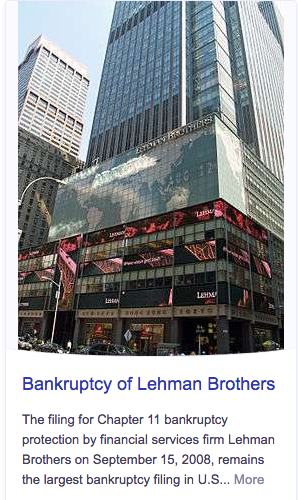 This is the process that eventually caused Lehman Brothers (and most of the other large banks) to go bankrupt in 2008. Also during Clinton’s term was the entry of China into the WTO in 1993, to boost the profits of Big Banks and Multinational Corporations, at the expense of ordinary Americans’ (and Europeans) well paid manufacturing jobs. This directly led to China becoming an economic Superpower over the next 20 years and a direct rival to the United States. This was largely at the instigation of Globalist, former World Bank official 1991-1993, Larry Summers who then became a Clinton official throughout Clinton’s two terms, mainly in the Treasury Department. He became Clinton’s Treasury Sec in 1999. Summers also played a major role in the Neoliberal “Shock Treatment” by Yeltsin in Russia, which sold Russian State assets for pennies on the dollar. Which was how the Oligarchs in Russia were created and why the Russian economy collapsed in the 1998 “currency crisis”. 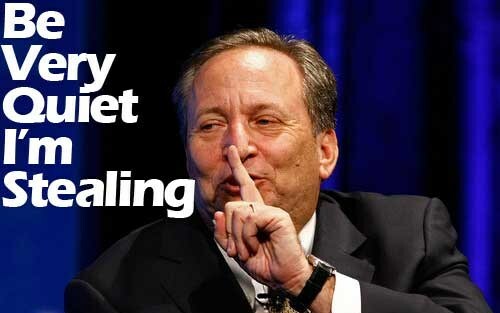 Larry Summers & The Confidential Memo at the Heart of the Global Financial Crisis. 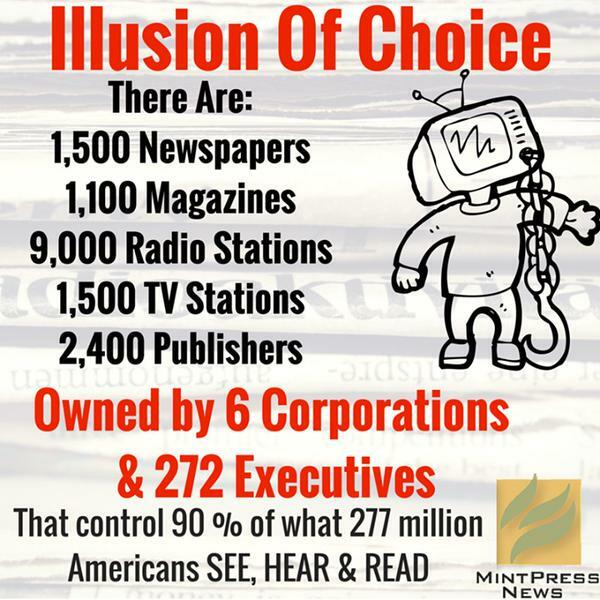 So what exactly was so “good” about Bill Clinton’s term in office that all the Establishment keep telling me about? N.B. 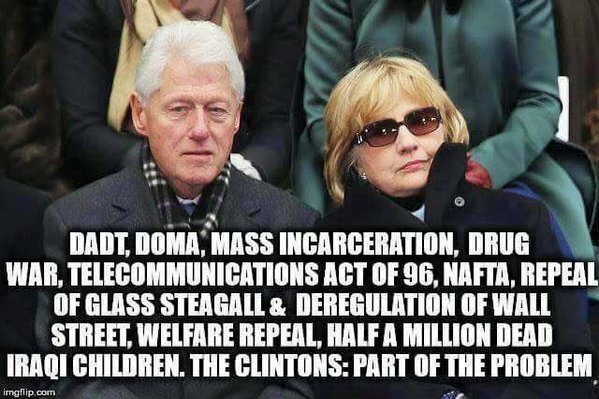 if you’ve got any more good examples of the disastrous things Bill Clinton did as Pres, please let me know and I’ll add them. Are you seriously trying to tell me that Slick Willy didn’t read Carroll Quigley? 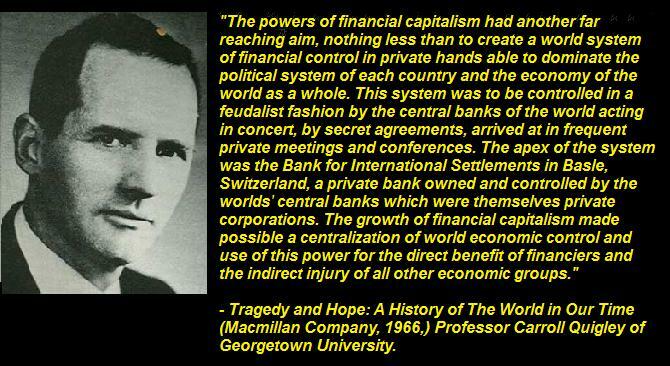 He was pushing the Bankers Globalist agenda that’s detailed in Quigley’s books to the letter.